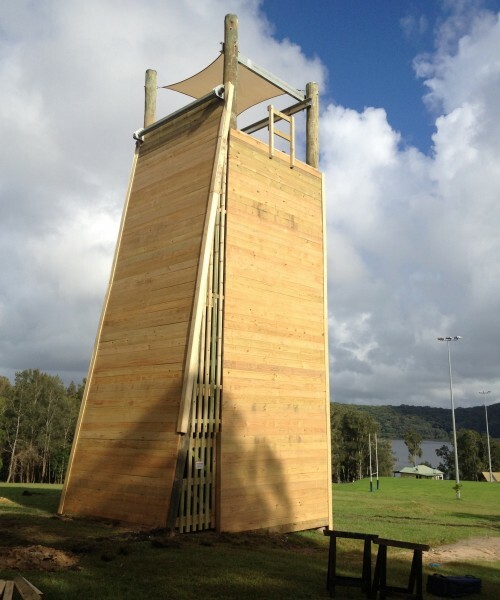 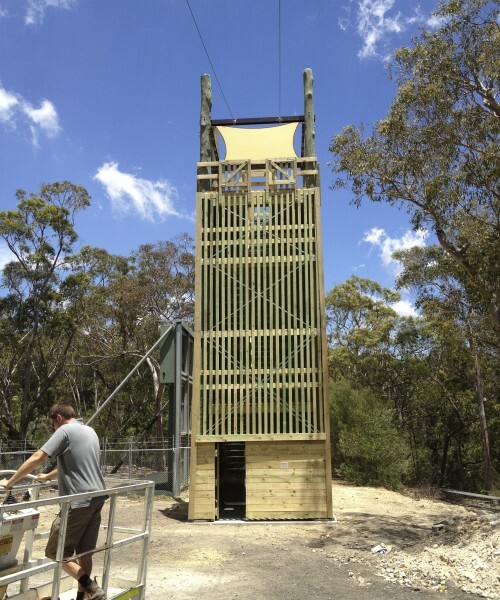 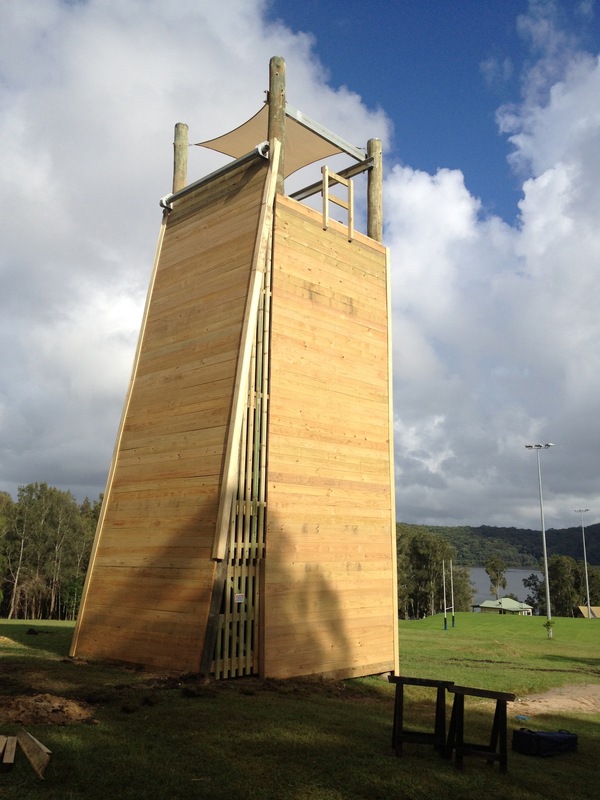 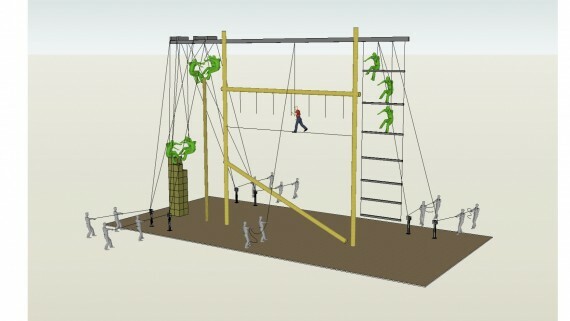 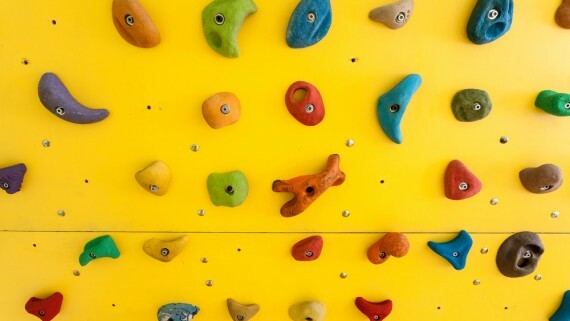 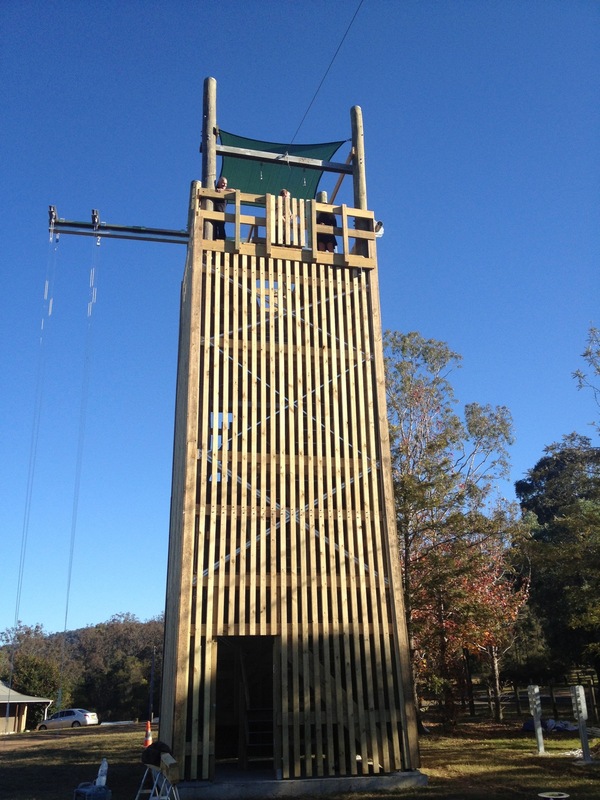 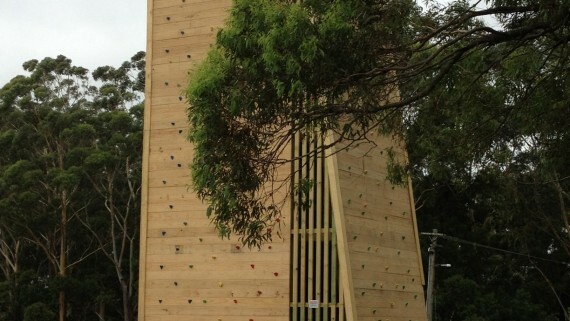 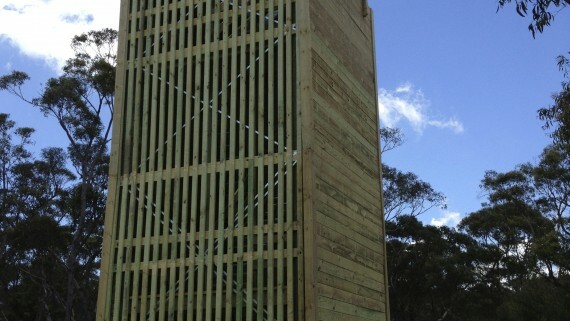 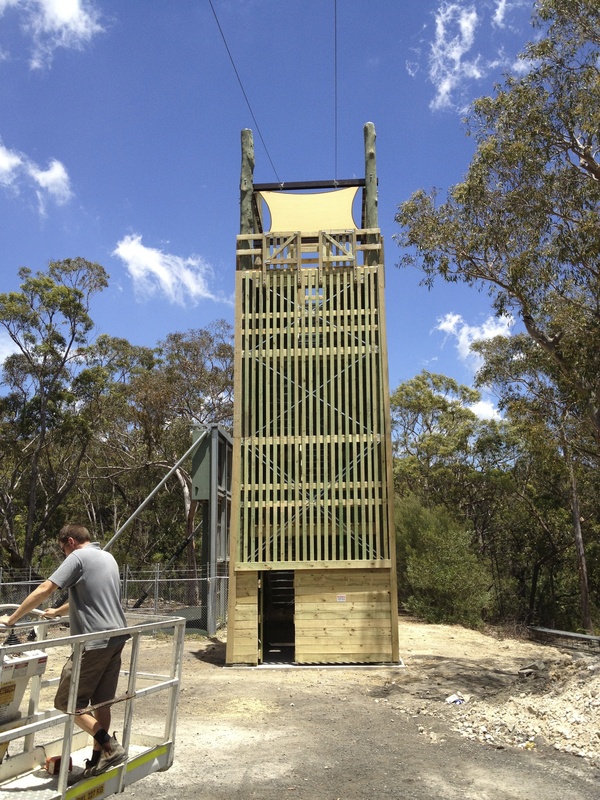 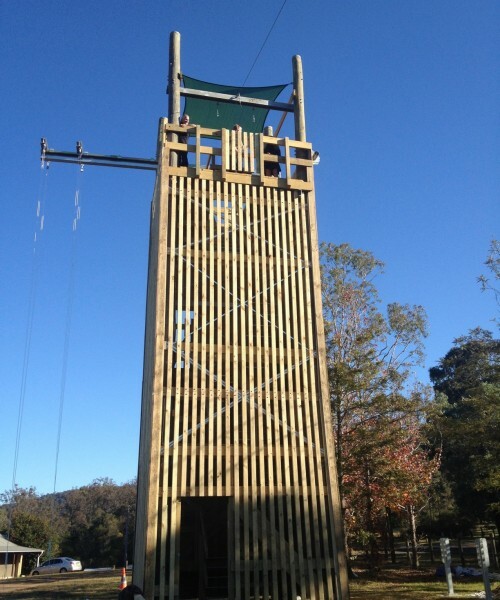 Our activity towers are in use as climbing walls, abseiling towers, viewing platforms & start platforms for zip lines, ropes courses, fan descenders. 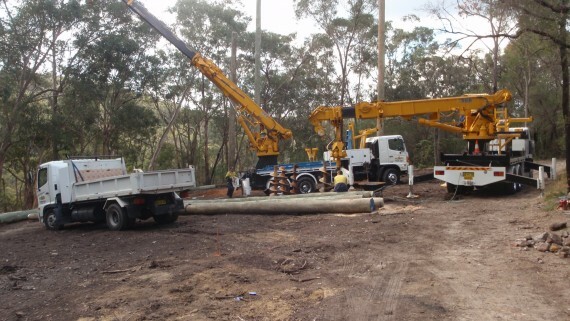 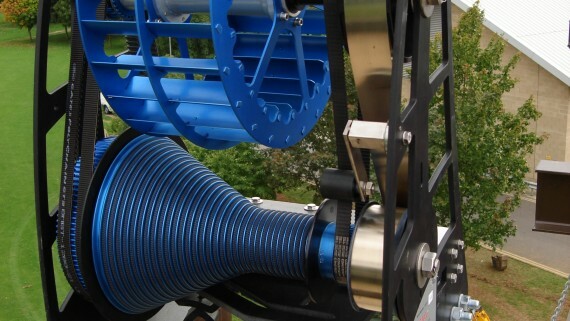 They offer great operational efficiency, and aesthetic appeal.. 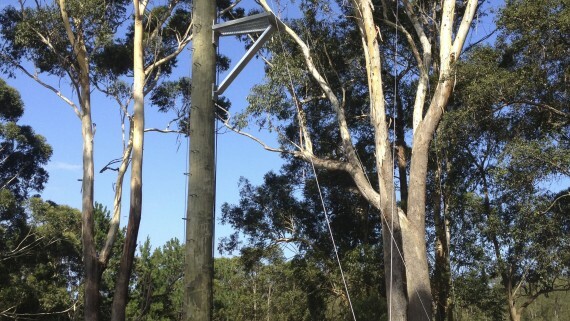 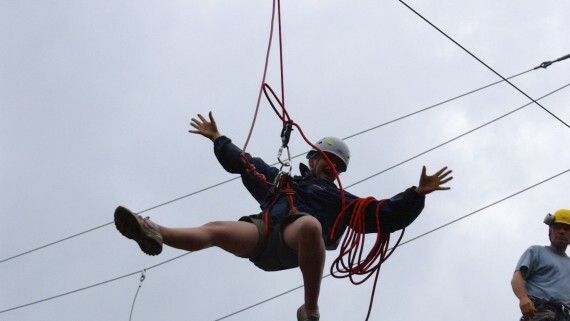 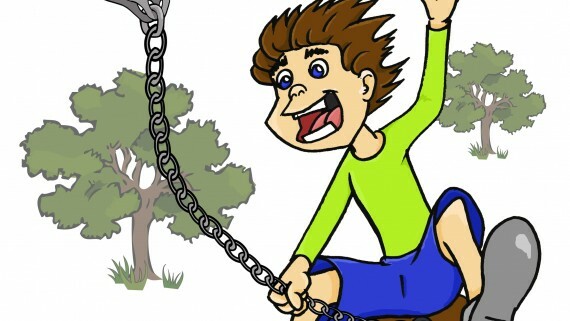 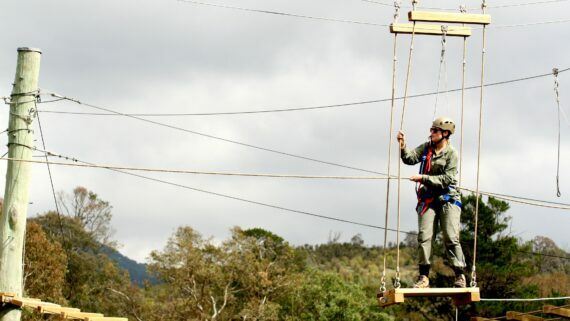 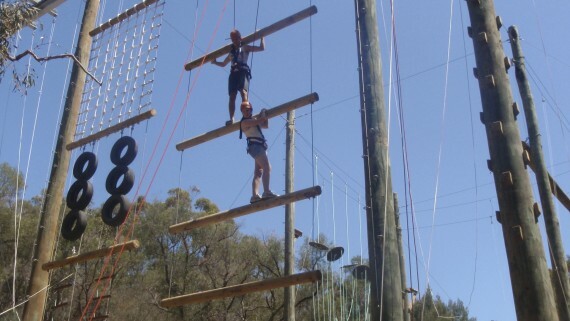 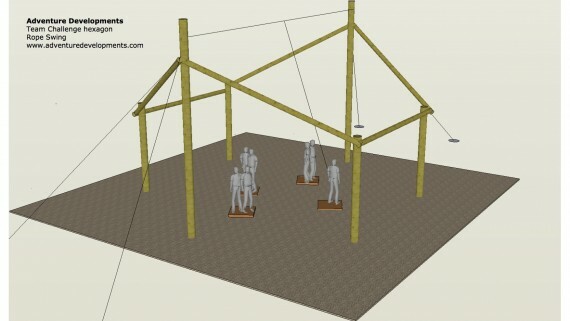 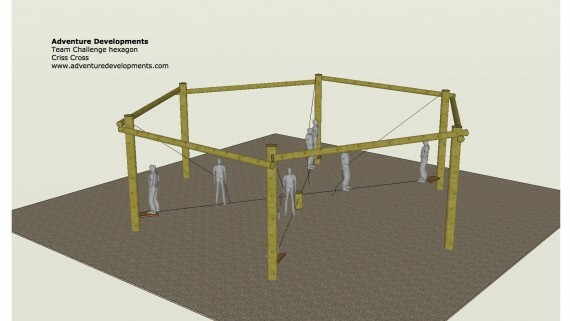 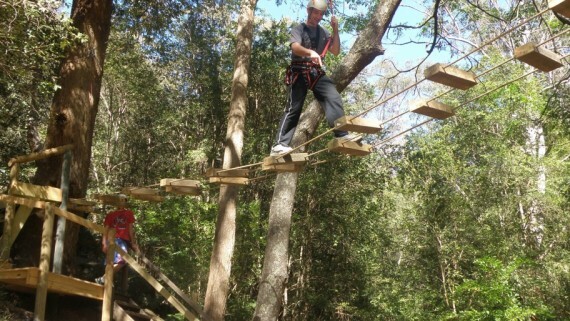 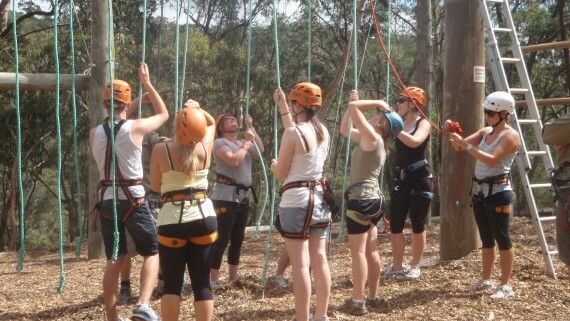 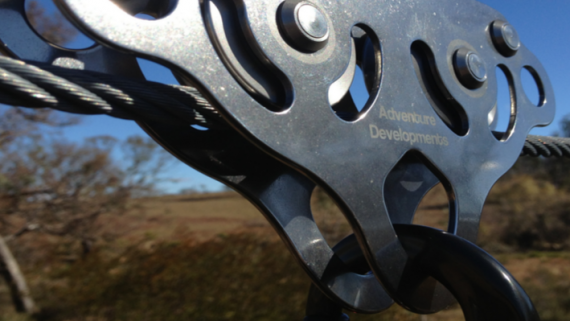 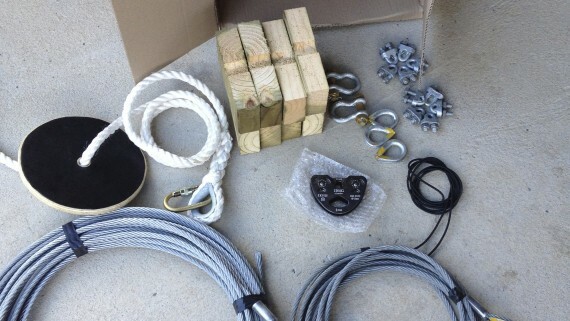 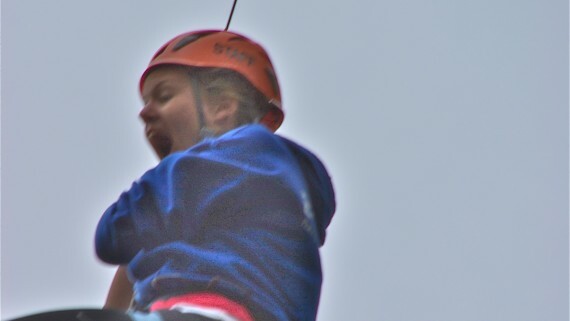 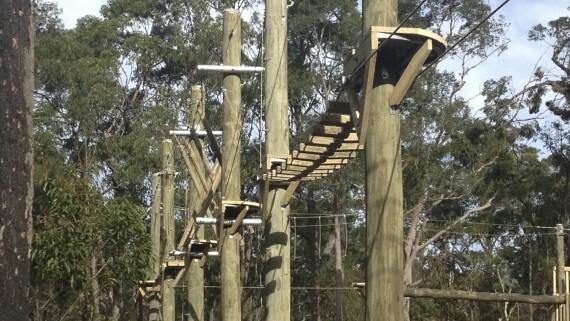 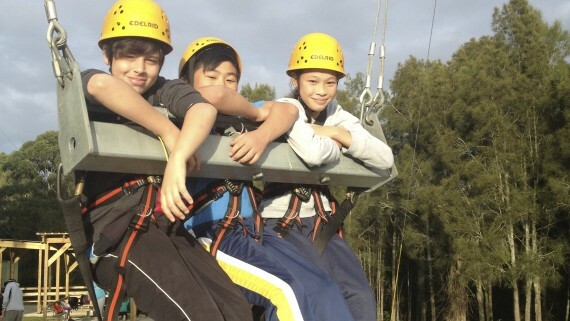 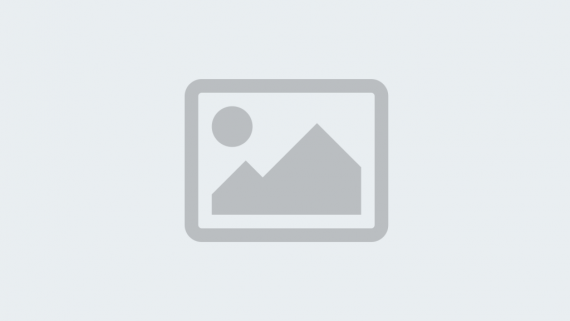 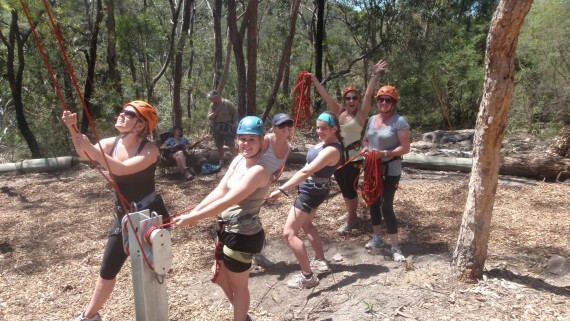 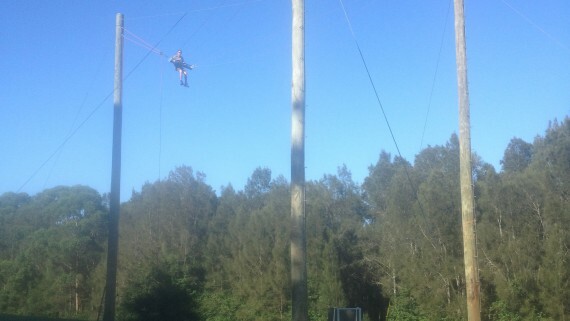 The form will help you to see what Adventure Developments can offer.